08 Mar Finally LUNCH HOUR COLOUR really is possible! Headmasters launches #PeekABooColour & #BalayageBoost which promises soft focus blonde in under an hour! Ground breaking technology means you can now have professional a soft focus blonde colour that literally fits into your lunch break. 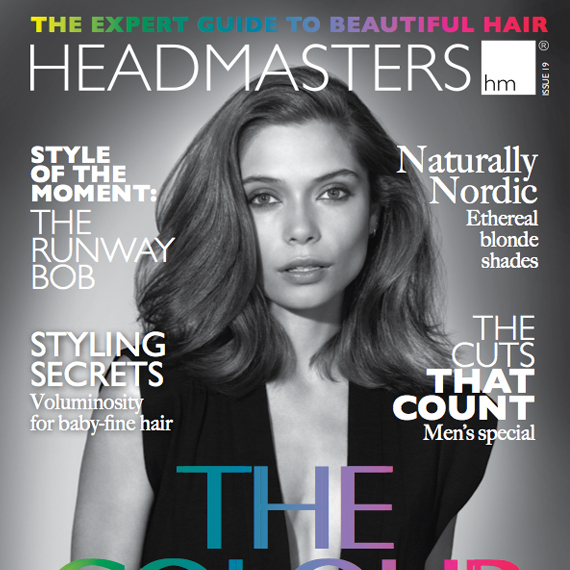 Your expert Headmasters colourist will help you pick out key areas around your hairline and face to enhance you key features like eyes, cheekbones and jaw line. A firm favourite with blondes but equally gorgeous to add richness to brunettes. 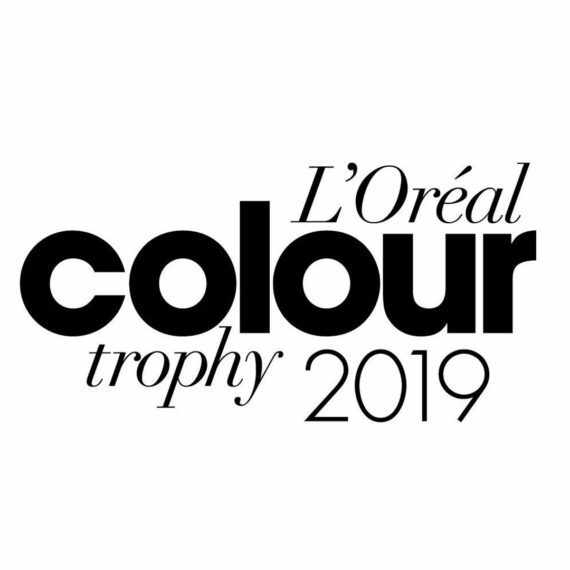 Your expert Headmasters colourist will add ribbons of colour focussed on the mid lengths and ends of your hair to enhance your cut and add texture. The result is tasteful, natural and super shiny. 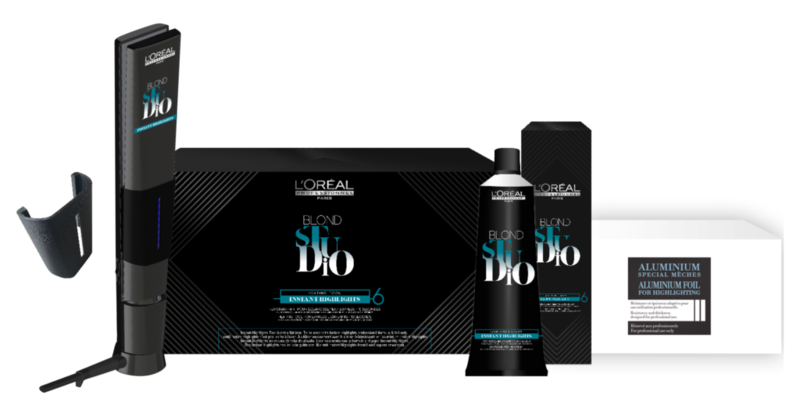 Using a revolutionary three part system your Headmasters Colourist will lighten you hair up to 6 levels using a combination of L’Oréal Professionnel’s specially developed Heating Iron, Lightening Cream and Aluminium Foil, to instantly lighten your hair quickly but safely. The heating iron maintains a lower temperature of 140 °C vs. Traditional straighteners this specially developed tool checks and regulates the temperature every 0.2 seconds, for even results the separator, ensures the plates do not touch, helping the tool to easily glide and conduct heat safely and evenly. 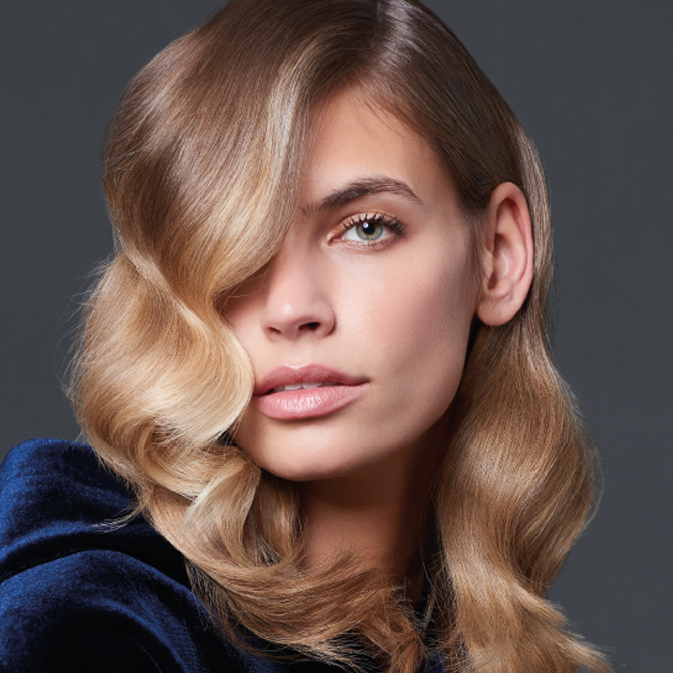 If you love the balayage effect with your natural hair colour peeking through or you are a little colour shy and want to try something new without the commitment Headmasters brand new and exclusive Peek A Boo Colour and Balayage Boost are the services for you. If you are a devoted highlights fan, then traditional highlights are definitely the service for you as these techniques won’t give you the bright blended blonde effect you are used to.